Congratulations on your decision to attend the University of Nebraska-Lincoln and for choosing to join the Lambda Nu Chapter of Phi Gamma Delta. 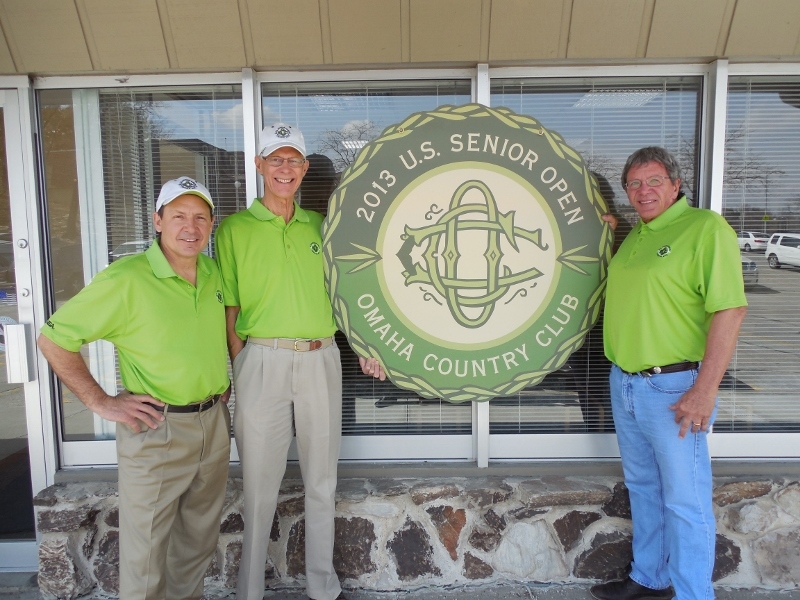 The chapter was founded in 1898 and has a long-standing tradition of excellence at both the local and international levels. You will receive a letter from the House Corporation at the end of July that will provide information about moving into the chapter house and fraternity life. This letter will include your housing contract, which will need to be signed and returned when you move into the chapter house. The House Corporation will host an orientation for freshmen parents and students on Saturday, August 6, 2016 and Sunday, August 7, 2016 at the chapter house. The meeting will take place at noon both days. The house will open at 11 a.m. The July letter will contain specific information. Food service is provided Monday to Friday and consists of hot breakfast, lunch and dinner. You will want to visit with your roommates about other items such as furniture (couches, chairs, etc), TV’s, electronic equipment, refrigerator, etc. The fraternity does not allow you to put holes in the walls to hang pictures, tv’s, etc. A supply of 3M Command Products will be available, but you may want to bring addition hooks and hangers. Flat screen TV’s will need to be on a stand. You want your parents to check with their homeowners insurance to see if your personal property is covered on their insurance while you are in college. The Fraternity’s insurance DOES NOT cover your personal property. You may want to consider purchasing a renters insurance policy to cover your personal possessions. If you have any additional questions, send an email. This address is monitored and you will receive a response. Applications must be turned in no later than August 1 st , 2017.
least 12 credit hours in the fall semester. brothers will select the winners.  One scholarship of $1000 two scholarships of $500 will be awarded. community involvement, and response to the application’s question. 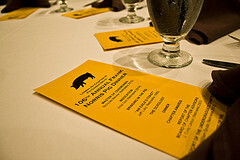 Save the date – Lambda Nu will celebrate the 110th Frank Norris Pig Dinner on Friday, October 9, 2015 at Chez Hay Loft (14th and P Streets) in downtown Lincoln. Details will arrive as the date approaches. 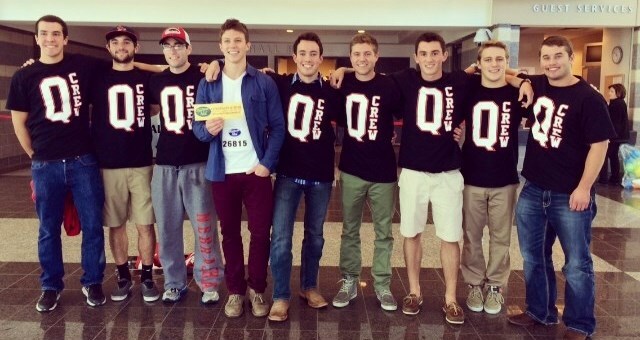 Congratulation to Quaid Edwards (Nebraska 2014) for making it past the first round of auditions for American Idol! We look forward to seeing you in Hollywood! 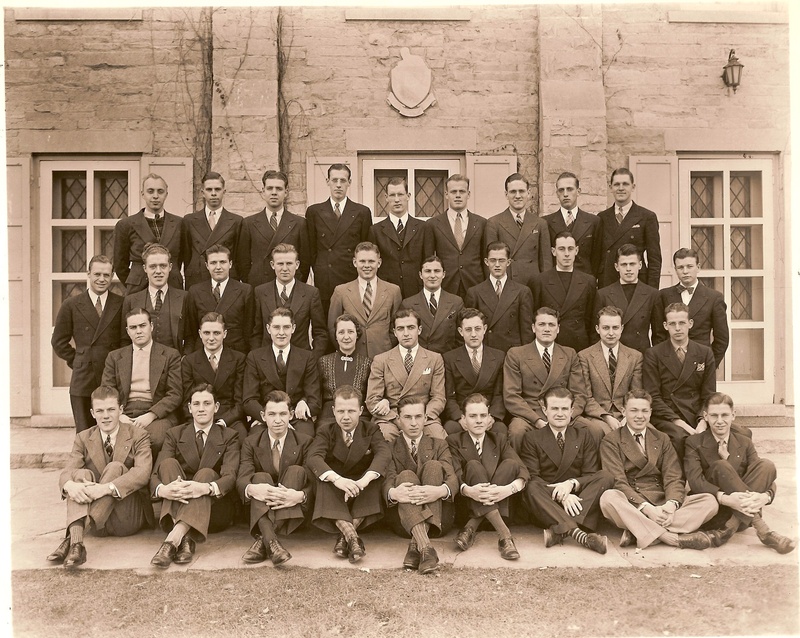 Graduate Brothers – know of fine young men who plan to attend the University of Nebraska-Lincoln this fall? If so, please let us know so we can contact them to see if they are interested in becoming part of the PhiGam tradition. The chapter values and thanks you for any assistance you can provide. Any pledge who earns a 3.0 Grade Point Average (GPA) or higher during their pledging semester receives an Academic Achievement Award (AAA) from the Phi Gamma Delta Educational Foundation. Studies show that students who start their academic careers with high GPA are more likely to graduate from the college. To receive this scholarship, the applicant must have pledged and initiated the fraternity, earned a 3.0 GPA or higher on a 4.0 scale and submit an AAA Scholarship Application (provided by the chapter). 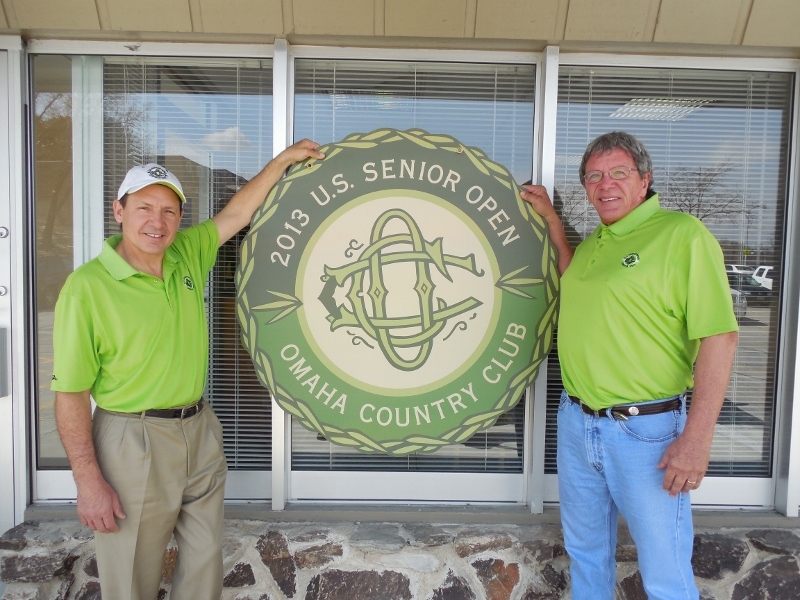 Congratulations to Graduate Brother Harold W. (Andy) Andersen (Nebraska 1945) on being named at Nebraskan of the Year by the Lincoln Rotary #14 Club. 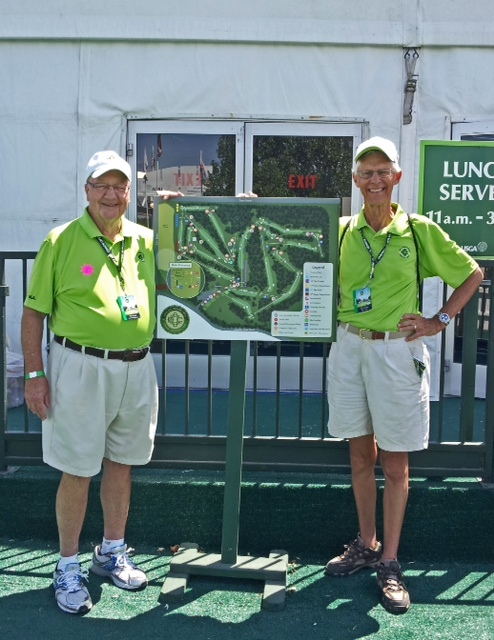 For more information about the award, visit the Rotary #14 website. 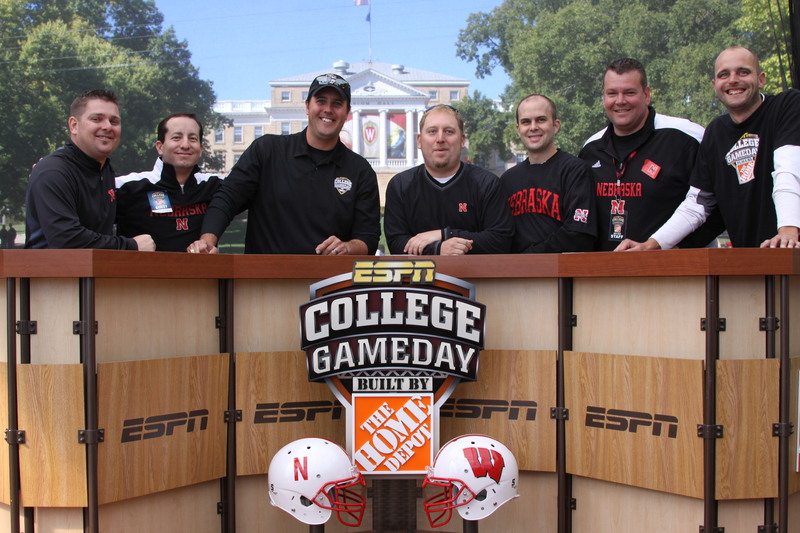 Lambda Nu Graduate Brothers Mike Rulhman (2001) and Joe Andreasen (2001) are part of the ESPN GameDay family. Rulhman served as the Stage Director and Operations Manager and Andreasen is the Utility Manager and Satellite Technician for the October 1, 2011 Nebraska v. Wisconsin game in Madison, Wisconsin. Several Lambda Nu graduate brothers were able to visit the College GameDay set and have their photo taken (based on the smiles – before the game). 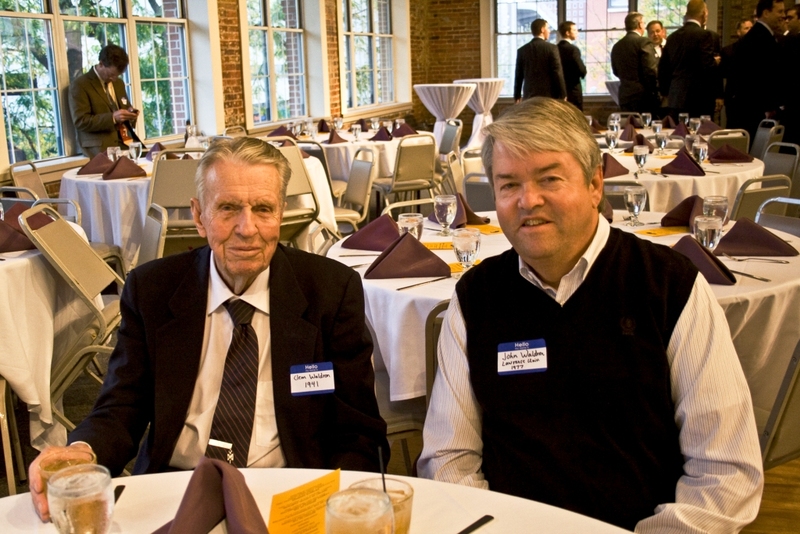 Over 200 Graduate Brothers, undergraduate Brothers and Pledges gathered on Friday, October 7, 2011 to celebrate Lambda Nu’s 106th Annual Frank Norris Pig Dinner and the rededication of the chapter house. 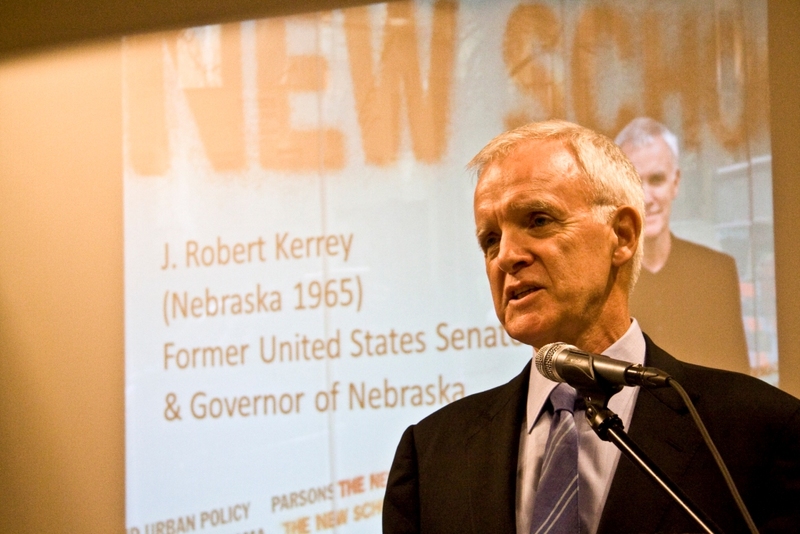 The highlight of the evening was the keynote address by former United States Senator and Governor of Nebraska J. Robert Kerrey (Nebraska 1965) who provided important advice on integrity. The House Corporation started the event by holding a reception at 4 p.m. in the Chapter House’s dining room. 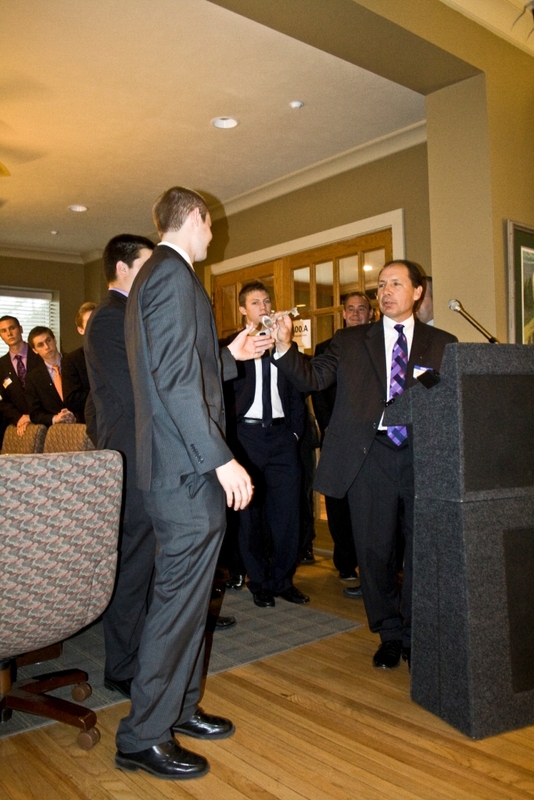 At 4.45 Brothers and Pledges gathered in the living room to celebration the completion of the chapter houses $1.9 million renovation. The highlight of the event was Capital Campaign Chairman Dr. Joe Skradski (Nebraska 1983) presenting undergraduate President William Grubb (Nebraska 2013) the official key to the chapter house. In addition, House Corporation President John Osterholm (Nebraska 1995) thanked all Graduate Brothers for their project support. Following dinner, emcee Nick Benner (Nebraska 2012), started the program by recognizing Brother Luby and Brother Kerrey as the furthest traveled – both reside in New York City. Board of Chapter Advisors Chairman, J. Cody Larson (Nebraska 2003), provided an overview of the BCA’s current progress in refining the chapter’s operations and processes to ensure Lambda Nu continues to be a strong and vibrant for years to come. Following Larson’s update, John Osterholm (Nebraska 1995), Lambda Nu’s House Corporation President provided a brief update and then presented Dr. Joe Skradski (Nebraska 1983) a framed Lambda Nu Graduate Association stock certificate from the early 1900’s as a thank you for his leadership during the capital campaign. The evening ended with a keynote address by Senator Kerrey (Nebraska 1965) whose message highlighted the important of integrity and ethics.